On October 5th, i have the great privilage to check out day two of 89x presents Chill on the Hill, at Freedom Hill Amphitheater. It was by far one of the best shows i have been to as of late. It started off with a band i had never heard of, so I did not know what to expect. I always tried to keep an open mind when presented with a band i have not heard before. The first band was called New Politics, and let me tell you, they blew me away! New Politics was everything you want in an opening band. The front man had a presence and energy that screams WAKE UP!!! He interacted with the crowd and got down including break dance in the middle of the pit area. For having only one guitarist, a drummer, and the singer they have a surprisingly full sounded. The next band was Biffy Clyro, when these guys started playing i could tell that my night was just going to get better. With their driving sound and good time attitude, you could tell these guys came to put on a show. I have never heard of them before, but after that night they have a new fan. Biffy Clyro gets two thumbs up in my book. 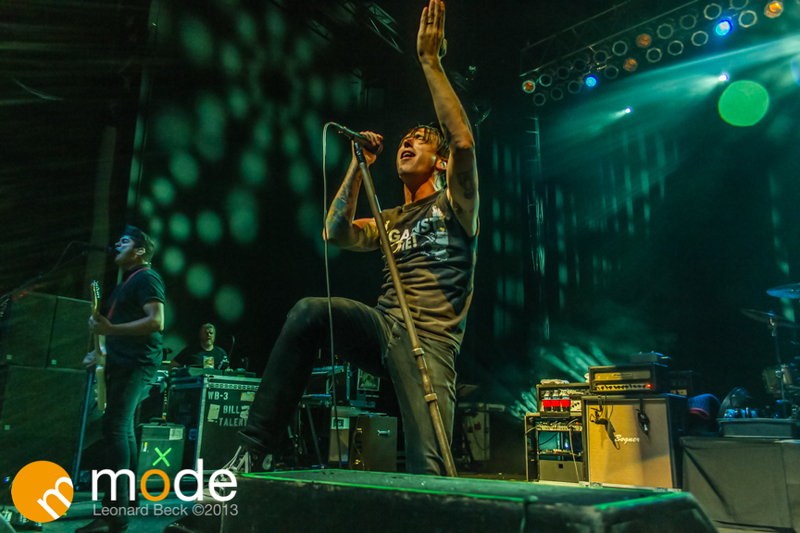 As the night went on and the sun had set, one of my favorite bands took the stage, Billy Talent. If you have never seen Billy Talent live you are missing out, their sound quality is only matched by their CD. The way Billy rocks the stage was amazing. You could tell that this band knew what they were doing and loved rocking out with their fans. Finally the night had come to its peak when Thirty Seconds to Mars took the stage. The breeze had picked up a bit, but that just added to the affect of the show. 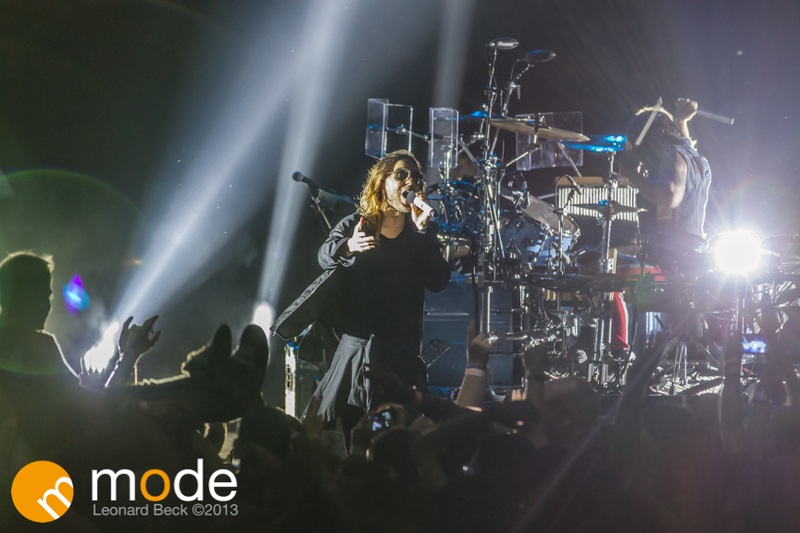 When Jared Leto came out front and center, you could feel the energy of the crowd erupting. They brought the house down. About half way through their set the rest of the band stepped off the stage as Jared put on a mini solo show with just his acoustic guitar. It had a personal feel, which I totally loved. Playing some old songs they have not played in a while, and some new ones. It was a great addition to an already amazing show. As the rest of the band came back and the show went on, i was just standing there in amazement, and every thing i had just witnessed kind of gave me the chills. As the night complete I could still feel the adrenaline pumping through my veins. All in all Chill on The Hill was one of the best shows i have attended in a long long time.